With every team scrabbling to sign coaches and players this preseason, Riot has taken the first step in officially announcing the teams that will be taking a part of the NA LCS for 2018. In an official announcement, Riot introduced all the teams they have decided to move into a permanent partnership with the NA LCS. It took many meetings to make sure every brand was able to support the professionals while also representing the interest of the esports community. Riot, in the article, also included a list of all the current teams in LCS with brief summaries for each. This list included returning champions such as the six-time North American Champion Team SoloMid, Cloud9, Team Liquid, and Counter Logic Gaming. Also including new anticipated names from traditional sports such as 100 Thieves who are representing the Cleveland Cavaliers and Golden Guardians who are representing the Golden State Warriors. In addition to this list, Riot also provided fans with wallpapers and links to each team's appropriate website if applicable. This is probably so that players can already begin to learn and rep their favorite brands even before the NA LCS season starts. 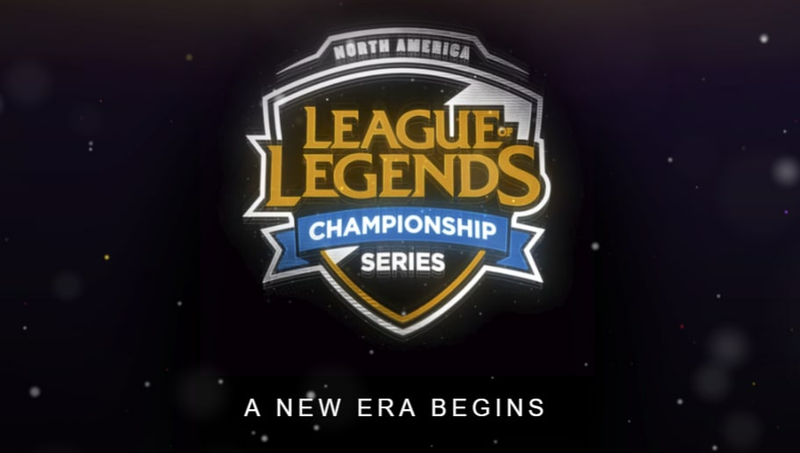 The new era of League of Legends LCS has already begun. Teams are already scrambling to sign the best players possible to represent their brands and in no way is it going to slow down.